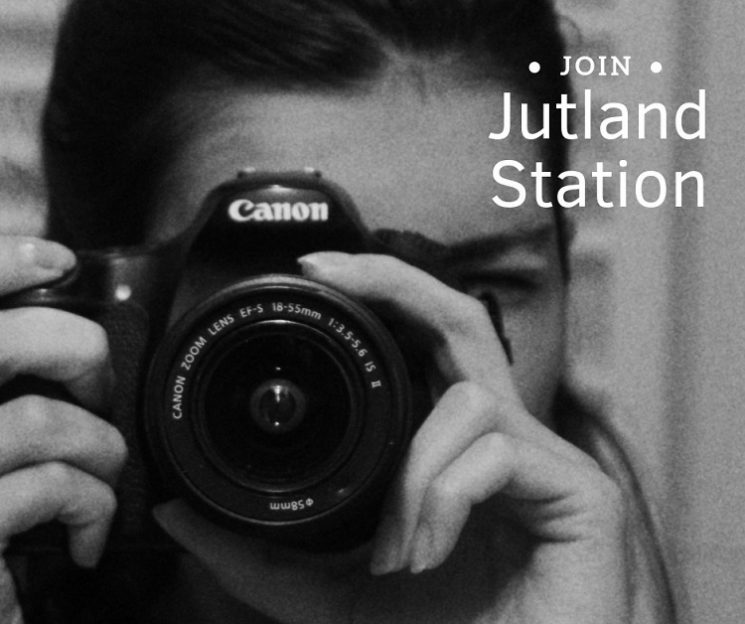 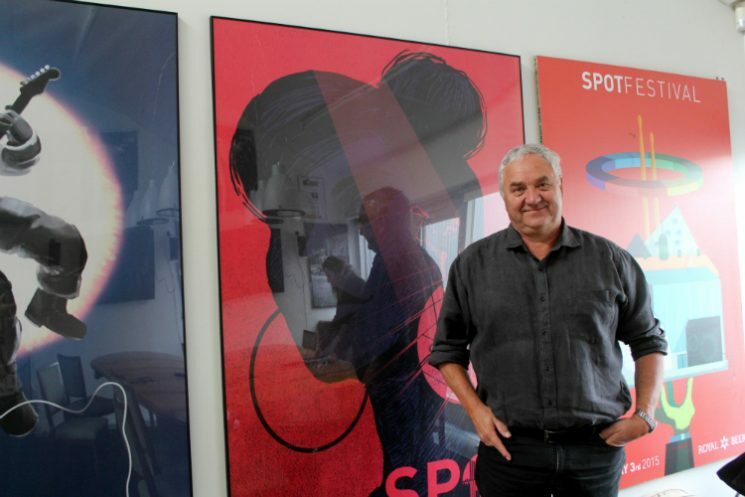 Jutland Station is looking for volunteer photo editor to join the new team starting with October 2018. 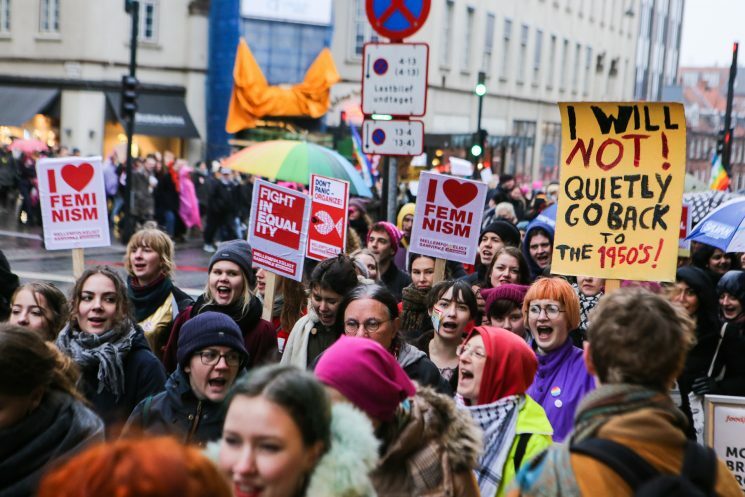 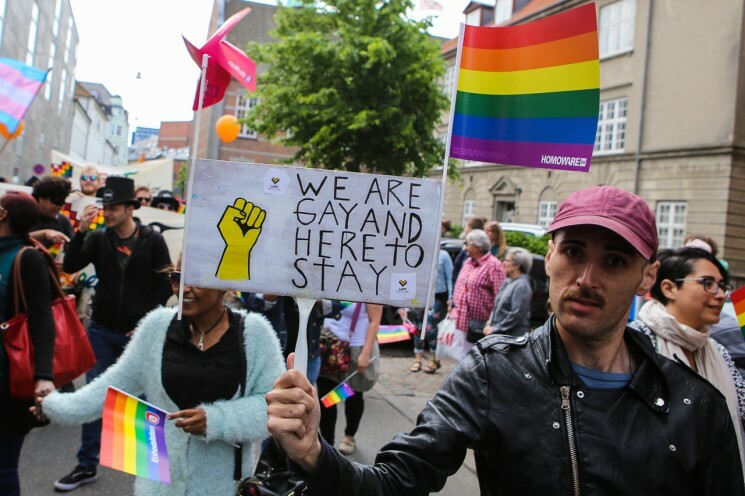 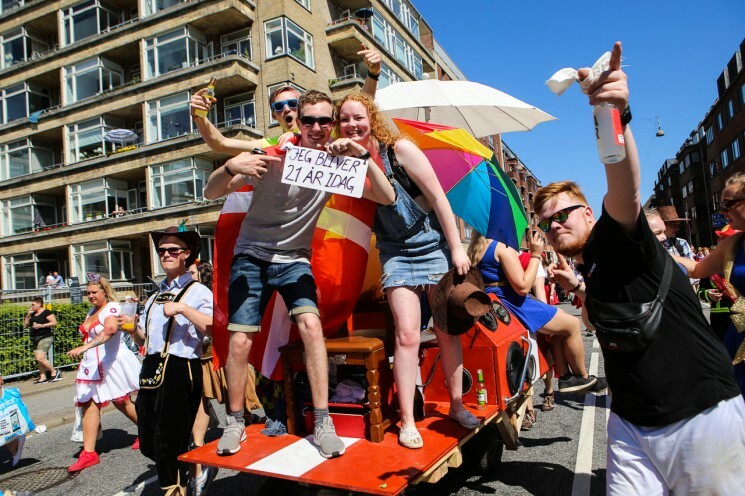 On Saturday thousands of Aarhusians gathered in the city to celebrate diversity at this year’s Aarhus Pride parade. 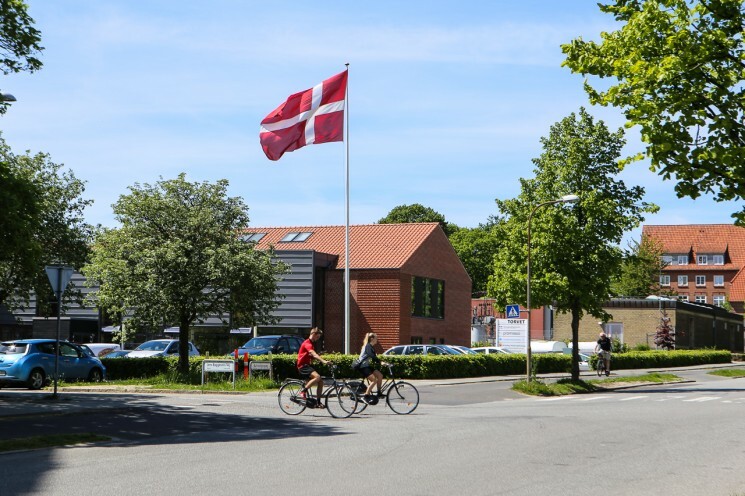 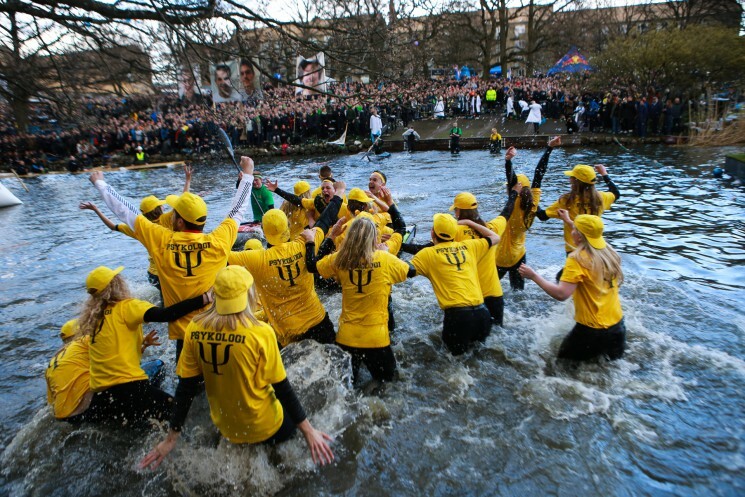 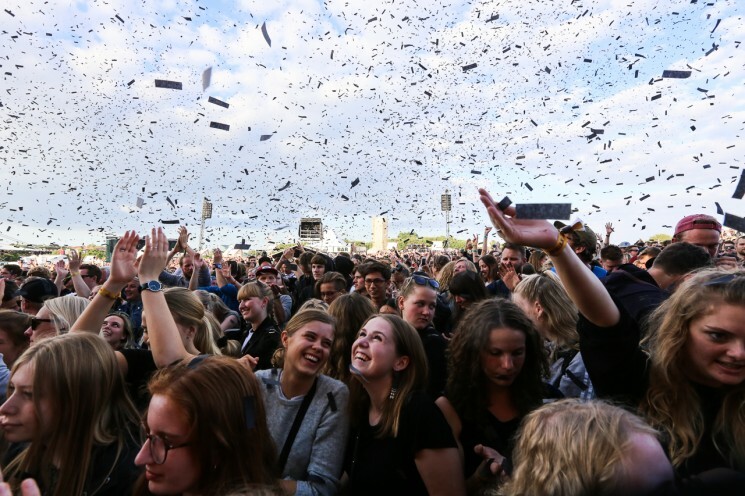 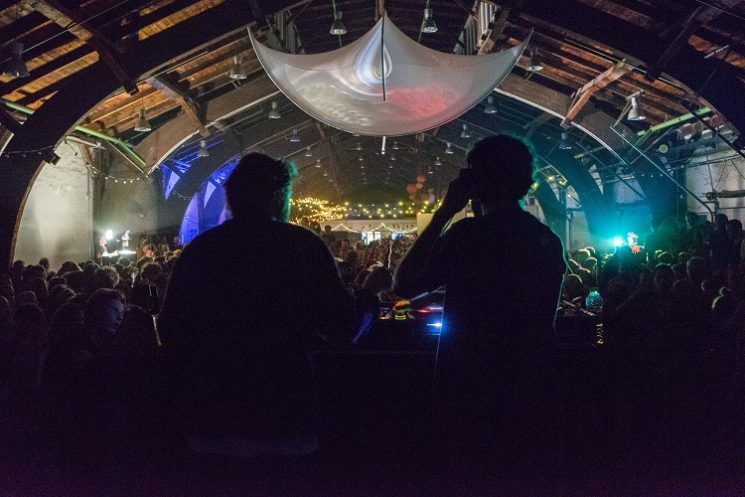 Friday saw thousands of students gather in Aarhus’ Universitetparken to witness boating, chugging and naked running at the annual Kapsjelads.